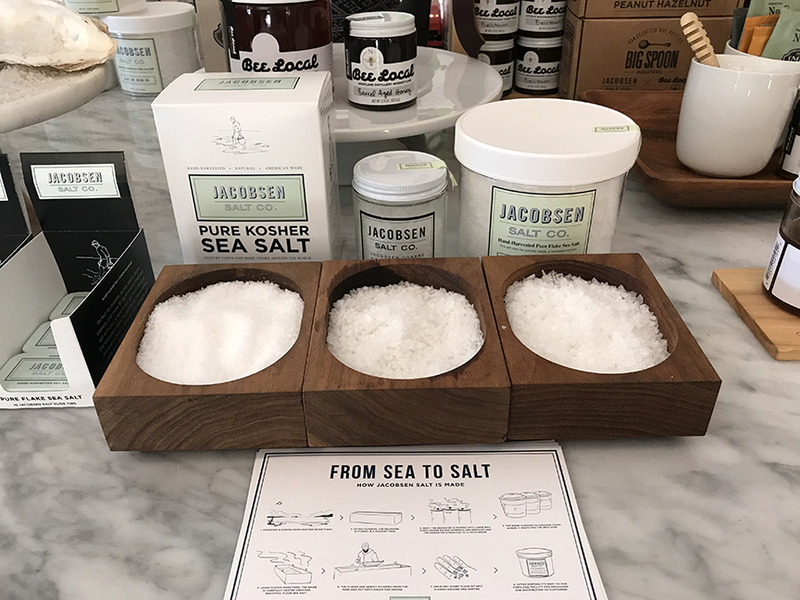 One highlight for me was our visit and tasting at Jacobsen Salt Co. (above). Really cool stuff. Of course, no visit to PDX would be complete without a stop at a coffee bar. We went to Coava, which was lovely. The aperitivo hour found us at the newly opened Enoteca Nostrana (get the warm oyster dip). Owner Cathy Whims’ celebrated restaurant Nostrana next door was packed. But the hosts managed to squeeze us in a for a great dinner. It was my second time eating there. It’s one of my favorite restaurants in America. For our night cap, we headed to Jeff Vejr’s amazing wine bar Les Caves. All in all, in was a pretty awesome day in this west coast outpost for American food and wine culture (thank you, again, Michael, for arranging our visits and showing us around your wonderful city). This morning we’re heading to wine country where we’ll be touring and tasting for the guide for the next three days. 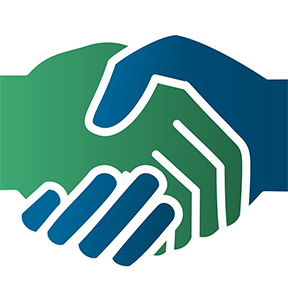 Stay tuned… And thanks for being here.